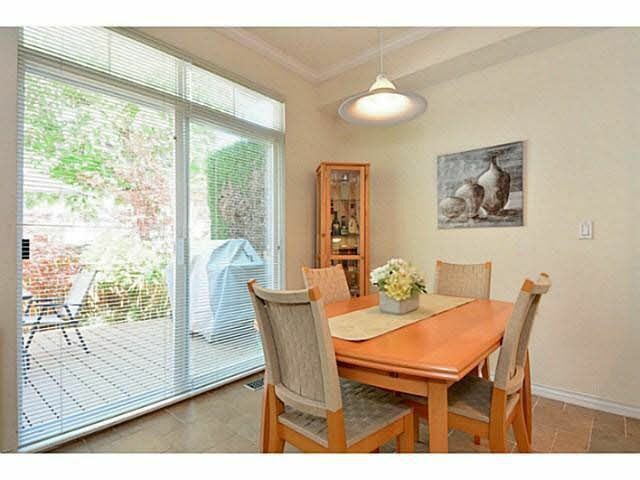 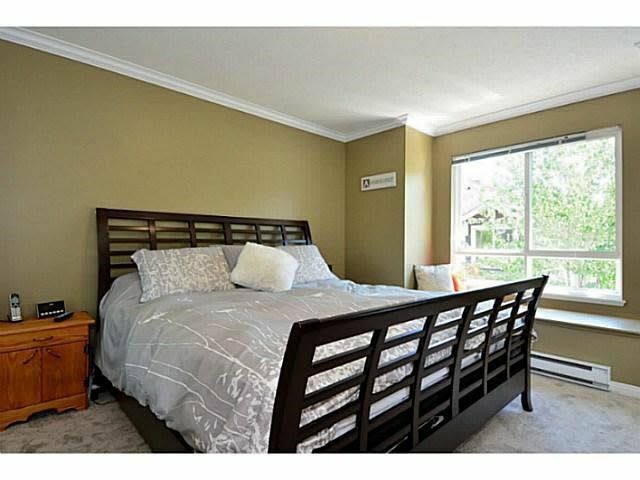 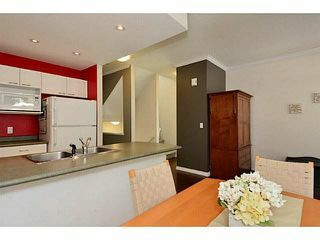 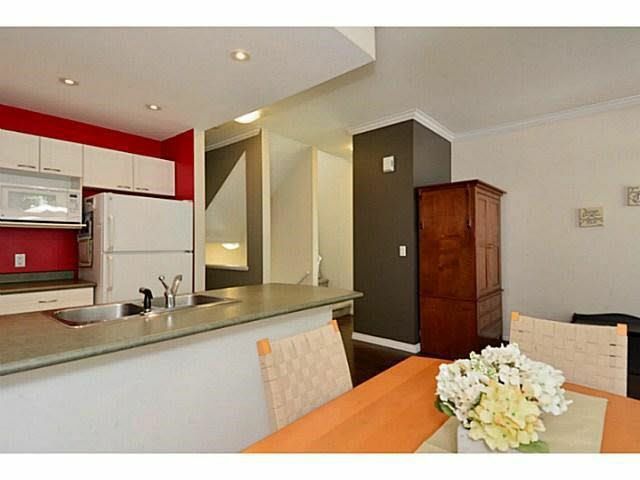 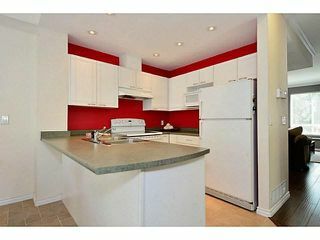 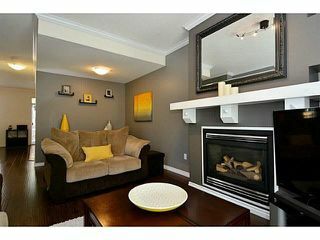 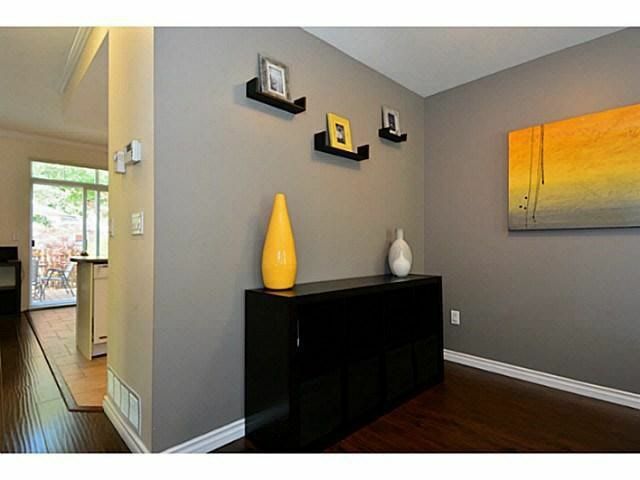 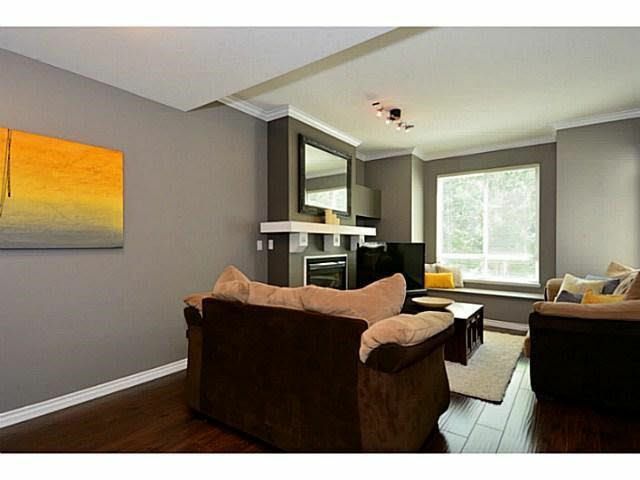 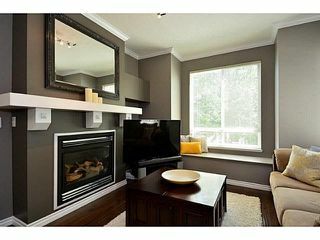 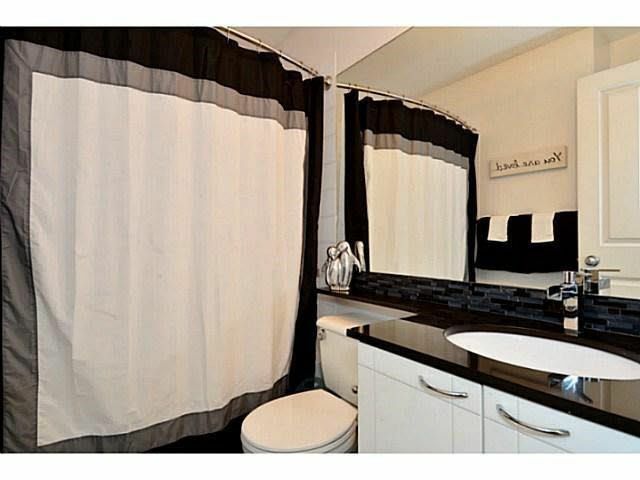 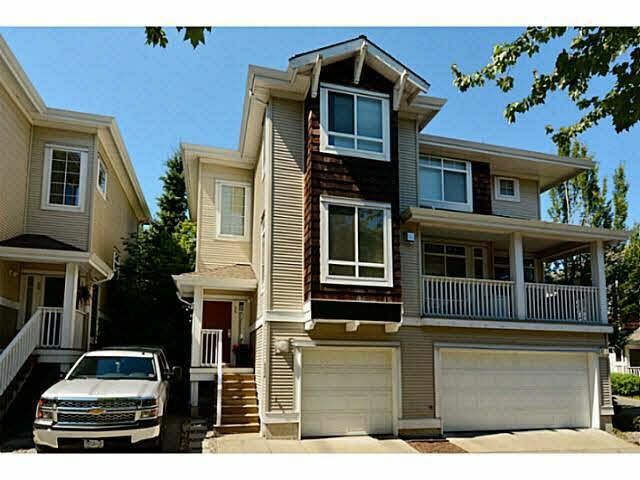 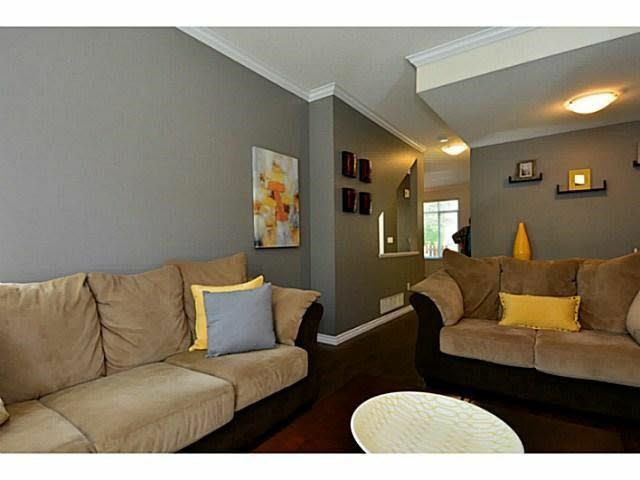 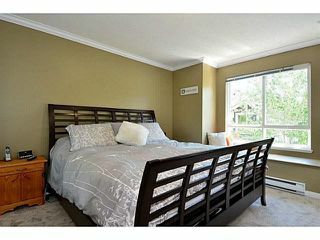 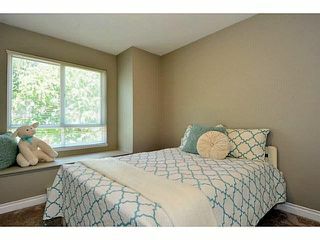 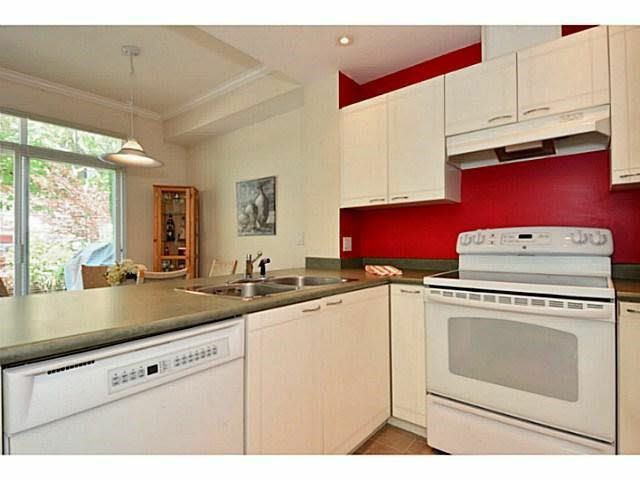 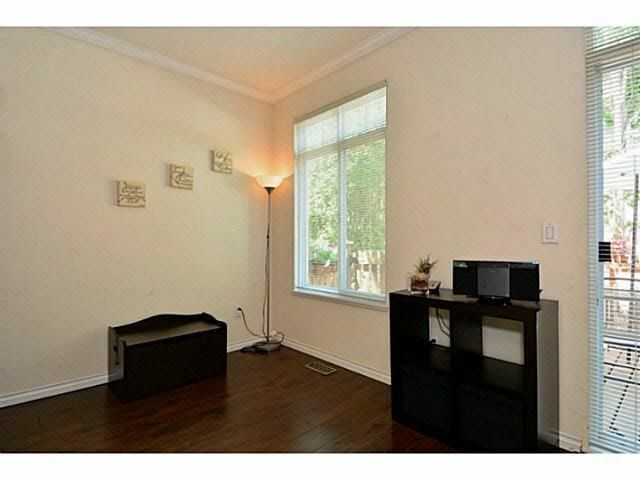 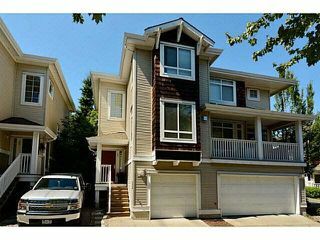 This attractive 3 bedroom END unit townhouse resides in Summerleaf. 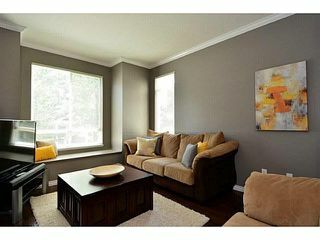 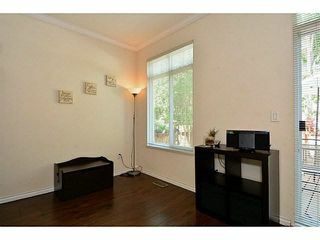 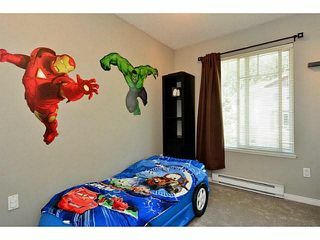 It boasts 9' ceilings, an open plan with living/dining room, eating area and family room. 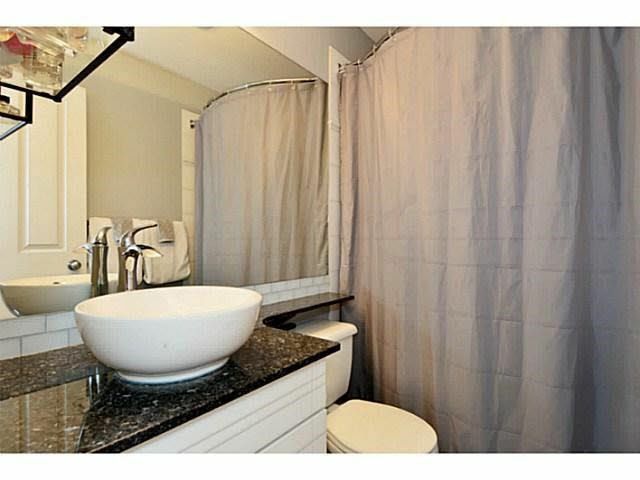 A contemporary color palette of shades of grey, inspired the tasteful upgrades whi ch include laminate with the look and texture of hand-scraped wood, brand new carpet and lighting, tile flooring, crown moulding, stone bathroom counter tops, vessel sink and faucets. 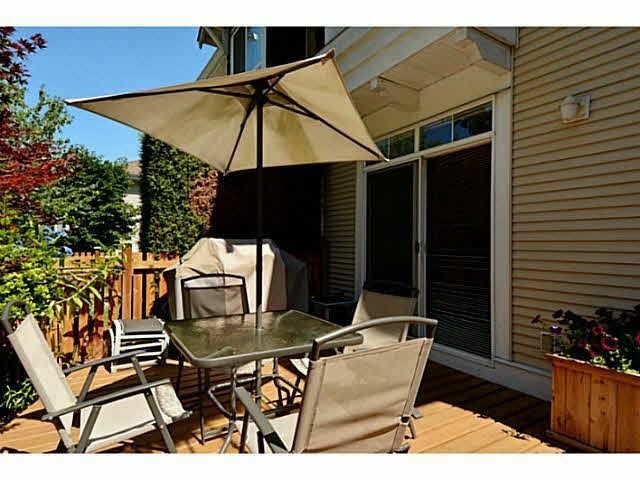 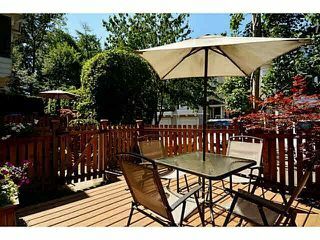 This home features a walk out patio off the eating area with fenced yard and gate access. 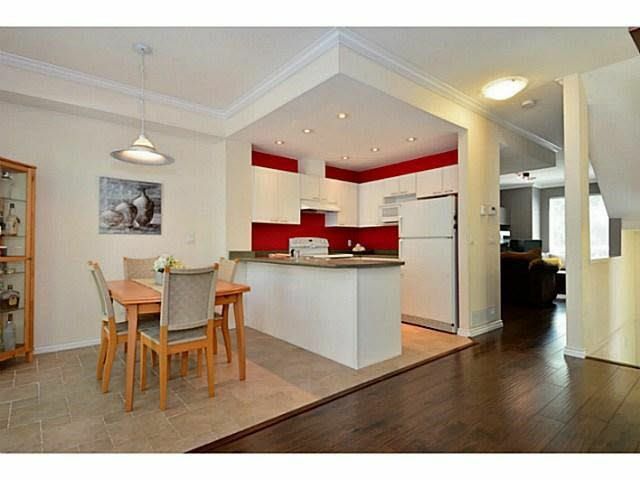 The neighbourhood of Panorama Village is within walking distance to the YMCA, schools, transit, shopping, and a host of amenities. 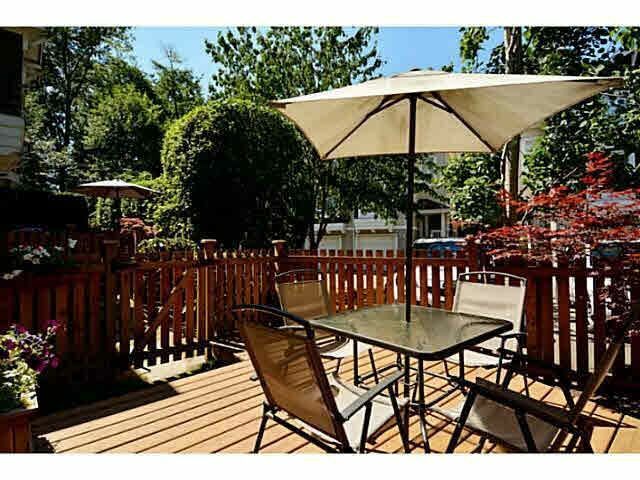 Great for commuters, with only a short distance to major routes.